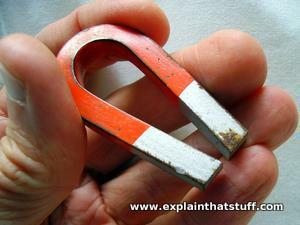 Advanced Magnet Source > Industry News > News > Properties of Magnets > Why are all metals magnetic? Not all metals are magnetic. 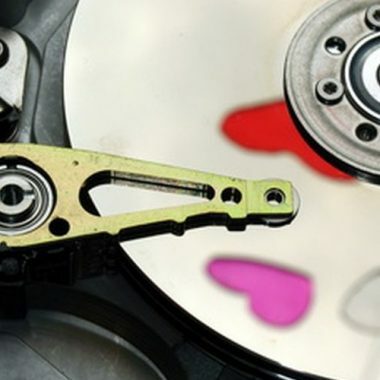 Actually, it depends on what you mean by the word “magnetic”. 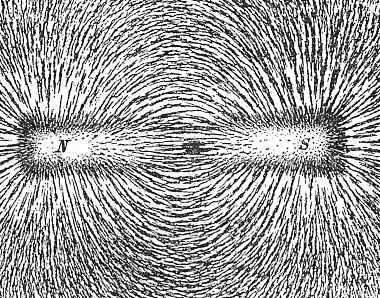 There are four basic types of magnetism that a material can have: superconducting, diamagnetic, paramagnetic, and lastly ferromagnetic. 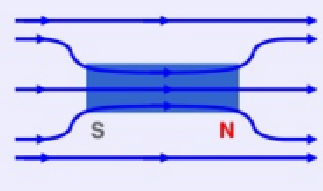 Superconducting materials are strongly repelled from permanent magnets. 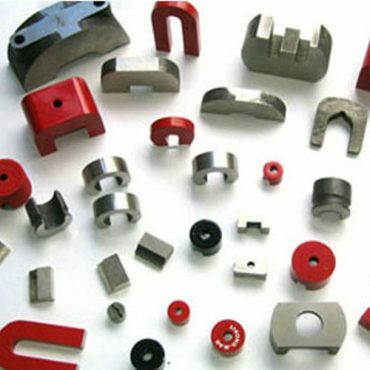 Diamagnetic materials are weakly repelled by permanent magnets. 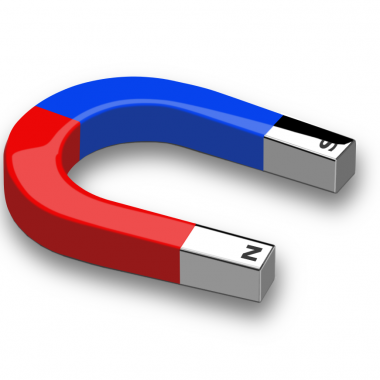 Paramagnetic materials are weakly attracted to permanent magnets. 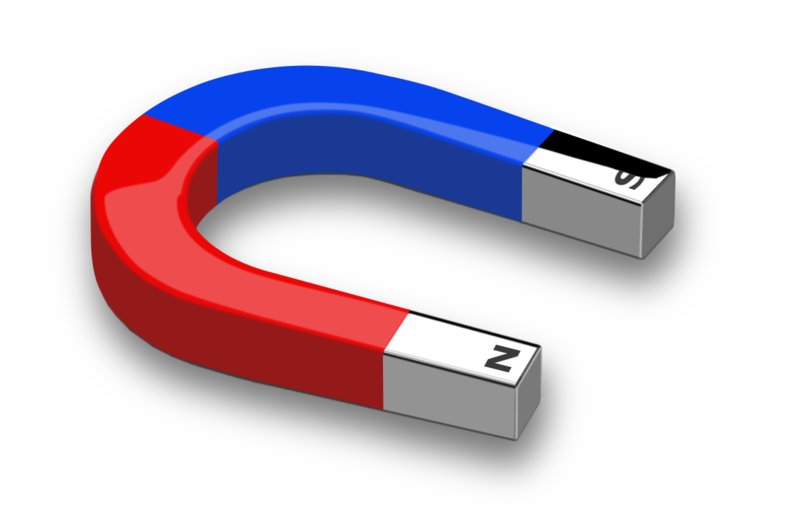 Lastly, ferromagnetic materials are strongly attracted to permanent magnets. These properties are summarized in the table below. Only certain materials at very cold temperatures are superconductors. On the other hand, all materials experience diamagnetism, including skin and flowers. However, diamagnetism is a very weak effect so that we don’t notice it in everyday life. Many materials are paramagnetic, such as oxygen and tungsten. However, paramagnetism is also a very weak effect so we don’t normally notice it in everyday life. When it comes to ferromagnetism, only very few elements are ferromagnetic, including iron, cobalt, and nickel. 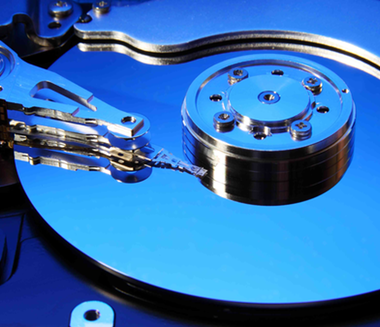 When people talk about magnetic materials, they usually mean ferromagnetic materials because that is the only type of magnetism easily observed in daily life. 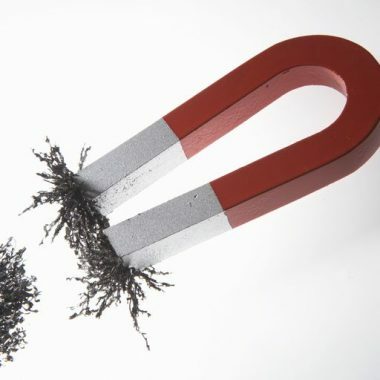 When a permanent magnet sticks to a fridge, a paper-clip, or a pan, it is ferromagnetism at work. The original question was probably meant to be “Why are all metals ferromagnetic?” The answer is that most metals are not ferromagnetic. In terms of objects readily found in a house, the ones that stick to a permanent magnet do so because they probably contain iron, nickel, or cobalt. Considering that steel is such a common building material, and steel contains mostly iron, most of the magnetism experienced outside laboratories is due to iron. 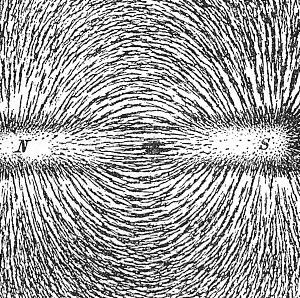 In fact, this is where ferromagnetism gets its name. The word “ferro” means iron in Latin.